Cristian (Homepage) wrote: Wonderful moody shot. The mist adds to the effect. Reminds me of my home place. 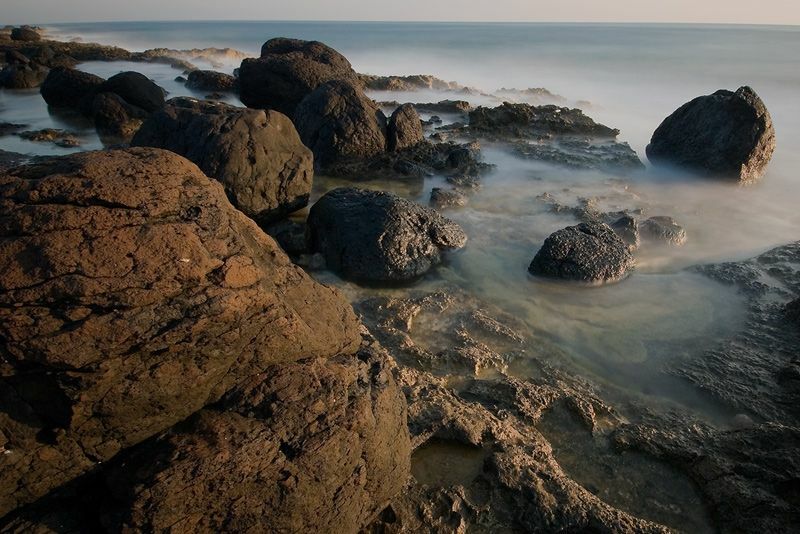 Marcie (Homepage) wrote: Love the soft colors and the mist swirling around the rocks. Nicely framed and captured. Giò (Homepage) wrote: Visto dai tuoi occhi...o dal tuo occhio... ;) ...l'Etna diventa ancora più affascinante! Stupenda come sempre!